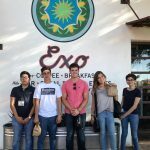 WASTE NOT: Borderlands Innovation in Food Waste Management is a one-of-a-kind fellowship program in Nogales, for 10 local high school students. Managed by: the Southwest Folklife Alliance (SFA) an affiliate of the University of Arizona (UA), Startup Unidos (SUU) and the UA Compost Cats. The fellowship program kicks off June 2019, training Nogales youth to document local foodways, sustainability practices, and mentoring them in developing innovative business ideas around the community’s waste management systems. 3) Building greater community awareness and engagement with different organizations, businesses, and people in the sustainability realm in the borderlands through field trips and workshops. The program will create opportunities for youth to see themselves as problem solvers in their own community. They will learn the importance of building partnerships, ethical practices of community engagement, and traditional knowledge to inform solutions to community needs. Choose 1 program or all all 3! 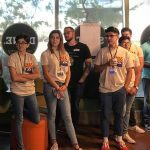 Exceptions: Techstars LatinX In Tech Startup Weekend 6/14-6/16; event is flexible lasting an entire weekend from Friday – Sunday in Tucson. Specialized invite to Arizona-Mexico Commission Summit in Tucson (optional). Fellowship offered for FULL participation; supported by Agnes Haury Environment and Social Justice Program Seed Grant. Each student will receive a stipend/honorarium for their participation; amount TBD. Complete Student interview; will be scheduled upon receipt of application form. Upon acceptance, Pledge to 100% Attendance and sign Fellowship Agreement. SEEKING SPONSORS: Sponsor youth fellowship or a Startup Unidos/VozFrontera event / program. We’re looking for sponsors, which means offering your business name and some $$ to help make the program possible. A sponsorship kit can be emailed by request. Your small investment will go a long way! Stephanie is a gifted community builder, understanding the nuances of human behavior and how to encourage positive interactions. 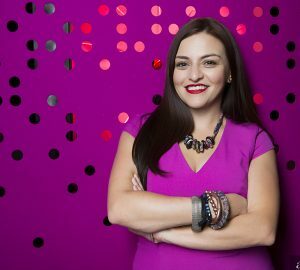 Her innovative ideas create cross-border communities and environments that expand on binational relationships to encourage collaboration and co-inspiration. Stephanie focuses on building up innovation spaces and networks; including events, training, consulting and research. She has a successful background developing co-working and maker spaces having previously developed Connect Coworking in Tucson, AZ and served as a board member and youth mentor at COSHARE: The National Shared Workspace Association. Stephanie is passionate about taking her experiences and shaping binational business opportunities with Mexico and the United States. In April 2018, she was recognized and certified by Harvard University, University of Sonora and sonora:lab for her business project, Startup Unidos and for her contributions in Strengthening The Innovation Ecosystem In The State Of Sonora. 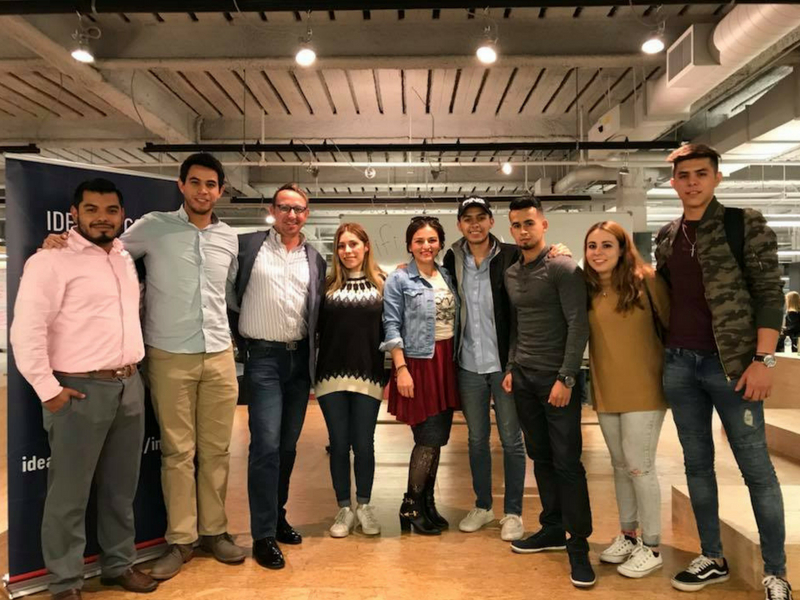 Stephanie is actively working with startups across the Arizona-Sonora by implementing Startup Unidos ; most recently Startup Unidos Youth VozFrontera in Nogales, AZ, LatinX In Tech in Tucson, AZ and Emprende Amigo in Phoenix area. In March 2019 she was recognized Minority Business Owner of the Year at Inside Tucson Business Women of Impact. In October 2018 she was recognized at Idea Funding for initial and future efforts to build the entrepreneurial community in Tucson and received the Larry Hecker and Sherry Hoskinson Bright Futures Award. In December 2016 she was recognized by Arizona Daily Star and Tucson Hispanic Chamber of Commerce as 40 under 40 Woman of the Year.